The death toll from Typhoon Longwang in East China's Fujian Province reached 65 last night. 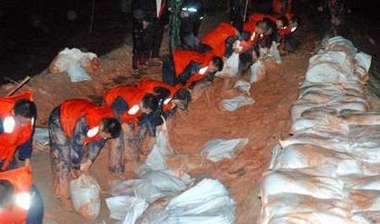 Fifty armed police officers swept away in a landslide have been confirmed dead, while a further 36 officers are still missing, the Xinhua News Agency reported. 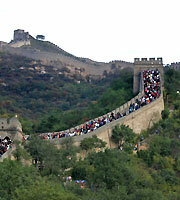 The officers were in a training school barracks in Fujian when the violent floods struck on Sunday night. 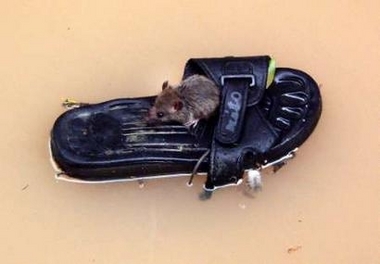 After 40 hours of searching by more than 7,000 soldiers and rescuers, 50 bodies had been found by yesterday afternoon. Of the 15 others killed by the typhoon, five died in landslides, five were swept away by floods and the remaining five were drowned. Apart from the havoc triggered by the typhoon, flooding has struck or is threatened along major tributaries of the Yellow and Yangtze rivers after sustained heavy rains since September 24. Around 79,000 people along the Weihe River in Northwest China's Shaanxi Province and 24,000 people near the Hanjiang River in Central China's Hubei Province have been evacuated, according to Xinhua. Flooding, which has already struck along the Weihe River, the biggest tributary of Yellow River, is said to be the most severe since 1981. Water levels along the tributary have exceeded danger levels, according to provincial flood control and drought relief headquarters. The water level at the Lintong measuring station was nearly 36 metres, the highest reading since 1961 and 1.58 metres above the danger level. On the Hanjiang River in Hubei Province, observers at the Danjiangkou Reservoir recorded a flow of 30,700 cubic metres per second, the highest since 1983. According to weather forecasts, the upper reaches of the Hanjiang River still face heavy rain in the coming two days, further complicating flood-control work. Premier Wen Jiabao and Vice-Premier Hui Liangyu have urged government departments in both provinces to take emergency measures to evacuate people and examine dams to guard against flooding. 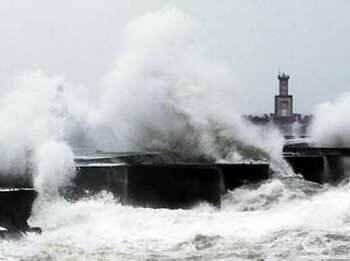 Typhoon Longwang, which means dragon king in Chinese, slammed into China's southeast coast late Sunday night. It was rapidly downgraded on Monday morning to a tropical storm, but still brought downpours to Fujian Province. Pools of water on the ground reached 2 metres in depth after the rains. More than 3.7 million people in 62 cities and counties of the province were affected by the typhoon, the 19th to hit China this year. 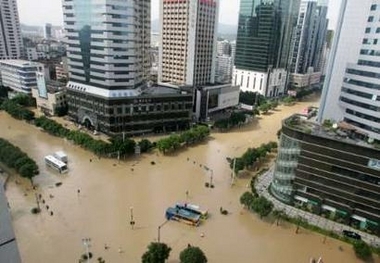 Around 5,500 houses were toppled and 98,000 hectares of crops in Fujian were damaged. A total of 730,000 people in the coastal provinces of Fujian, Zhejiang and Guangdong were evacuated to safety from the typhoon. 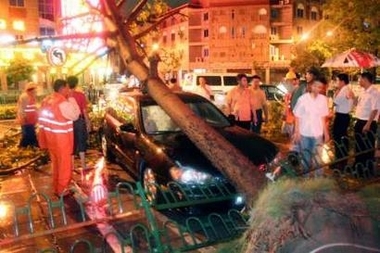 The typhoon also killed one person and injured more than 10 others in Taiwan Province before hitting the mainland. 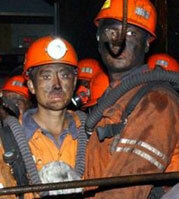 China has suffered numerous heavy storms this year. In September alone, typhoons Talim, Khanun and Damrey killed more than 130 people across the southern part of the country. Xinhua reported that life was returning to normal in Fujian with the resumption of rail, flight and shipping services out of Fuzhou, the provincial capital.